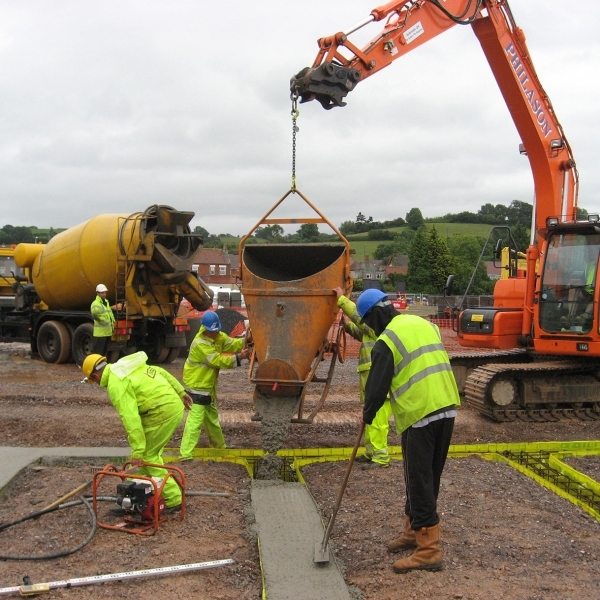 Tithegrove is an ISO 9001 accredited company with over 3 decades of experience in undertaking groundwork projects including earthworks, landscaping, construction of drainage and waste water systems, as well as roads and footpaths across multiple sectors. 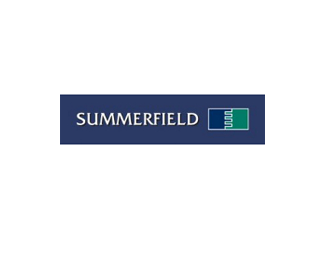 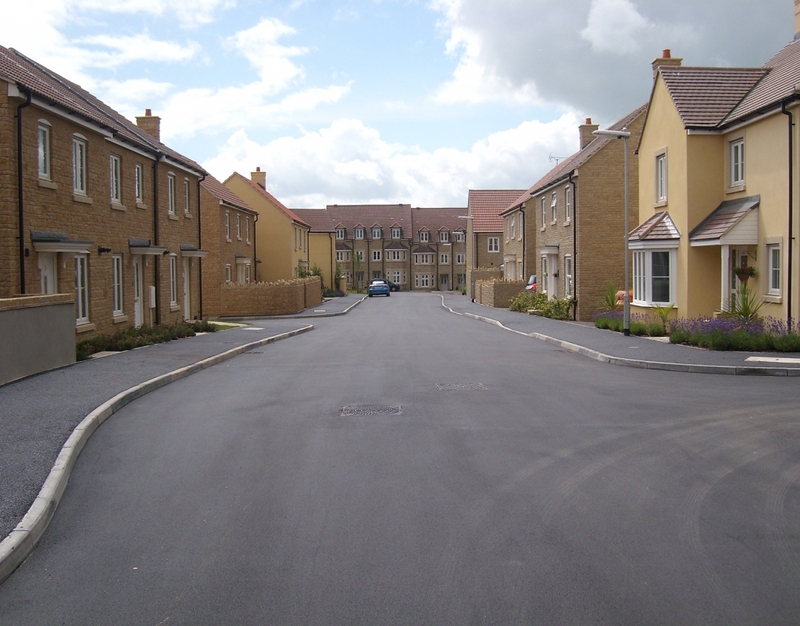 As the leading engineering contractors, we have a capacity to complete anything between 40 and 100 phases of housing sites per year which is a commendable achievement considering the industry average. 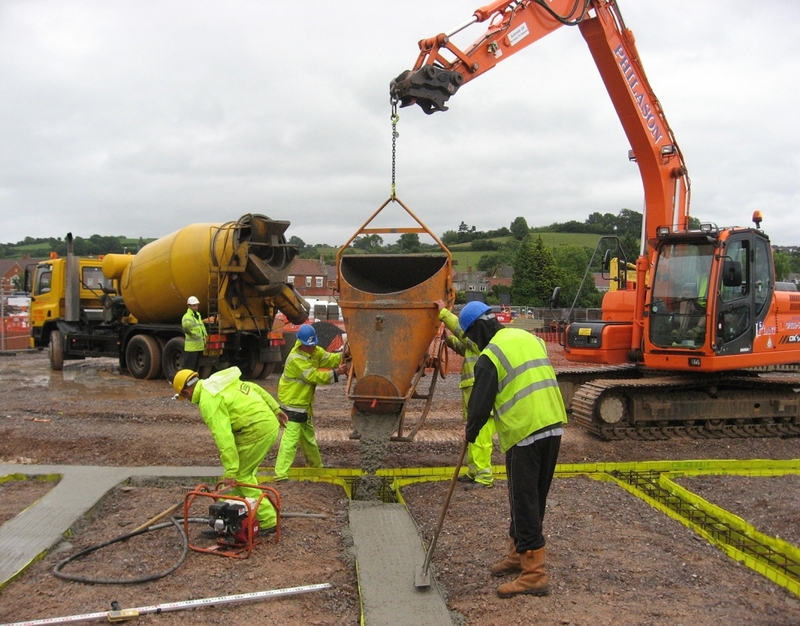 Our policy of continuous development of skills and experience amongst our new and existing staff enables us to sustain high standards of service delivery to meet the expectations of our clients. 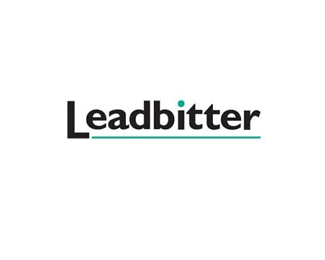 To keep pace with the changing environment and technology, we are always exploring new ways of customer value addition as well as opportunities to customise and broaden our product offering both in our existing and new market frontiers. 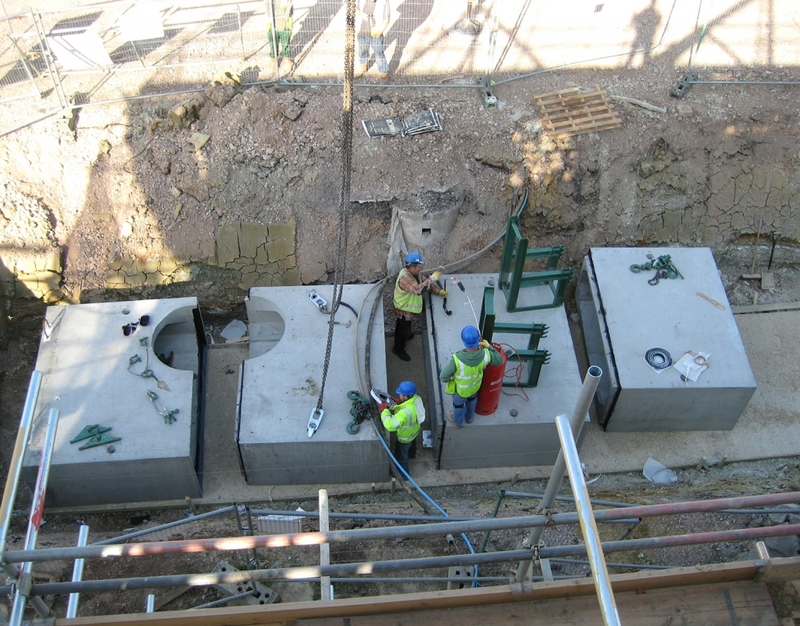 We have unmatched experience and skill base in fixing drainage and waste water systems including attenuation systems, adoptable and private storm and foul drainage infrastructure as well as pumping stations and culverts. 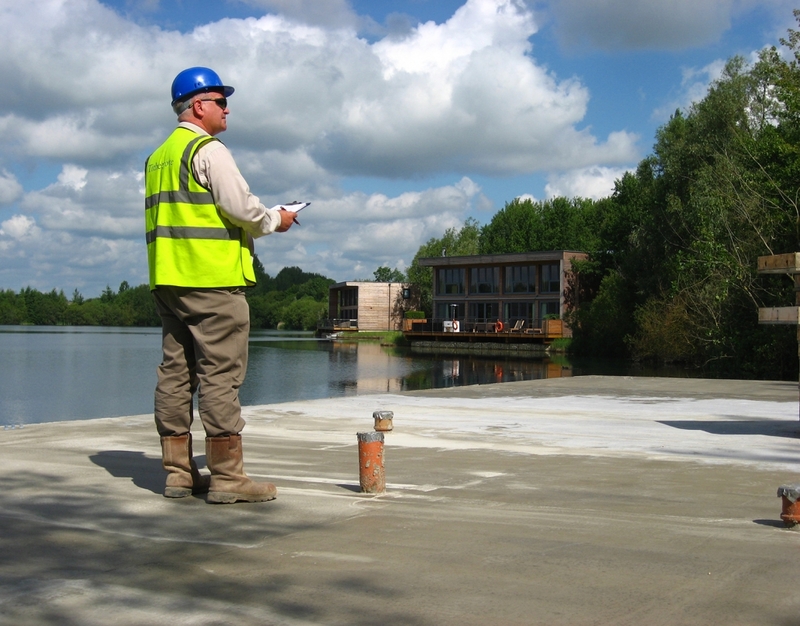 We are approved by all the local authorities in the areas we operate as well as the respective water companies. 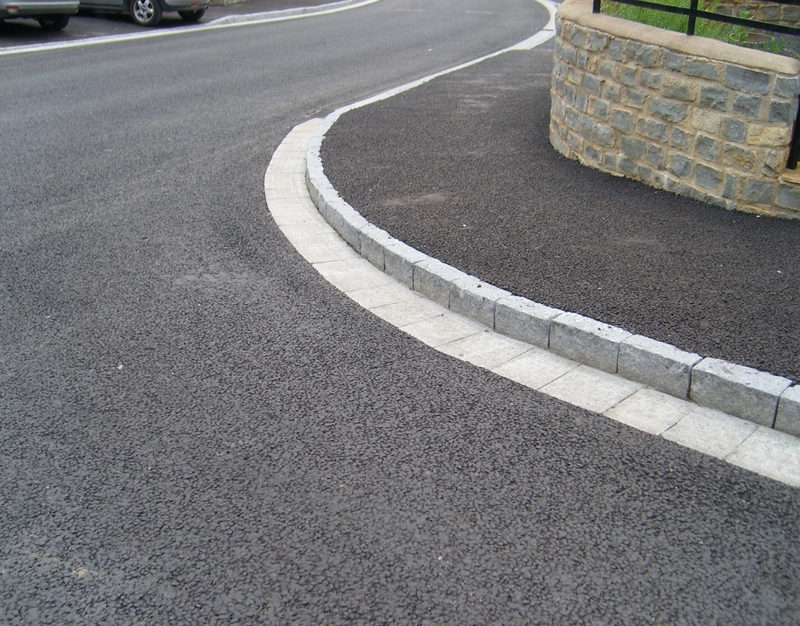 We construct both adoptable and non-adoptable roads as part of our clients’ projects. 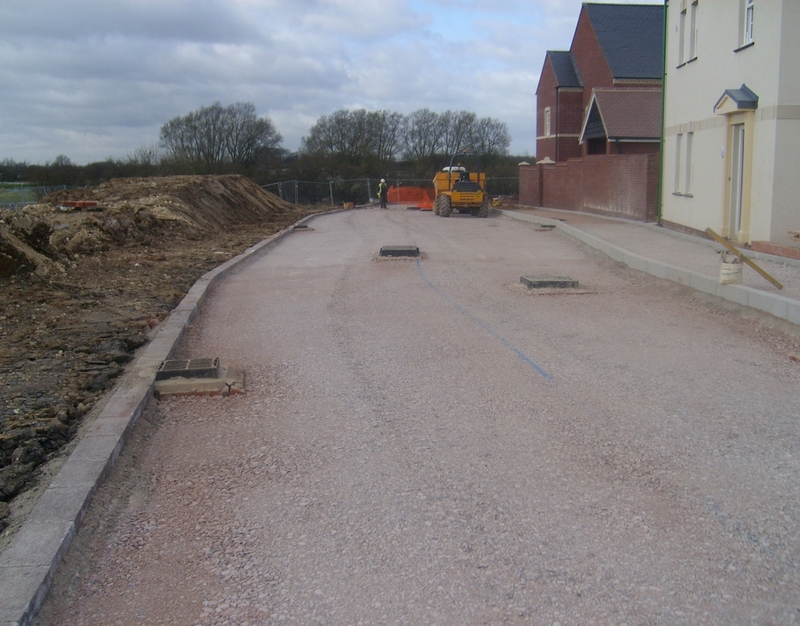 This includes the construction of footpaths and all related services as well as signals and traffic management infrastructure. 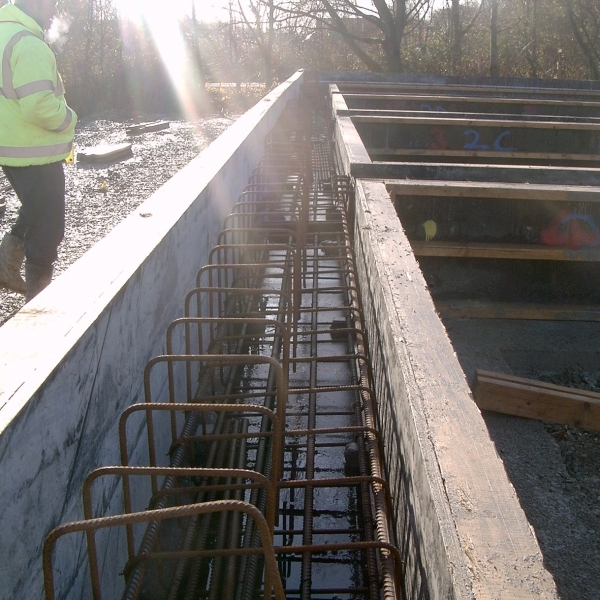 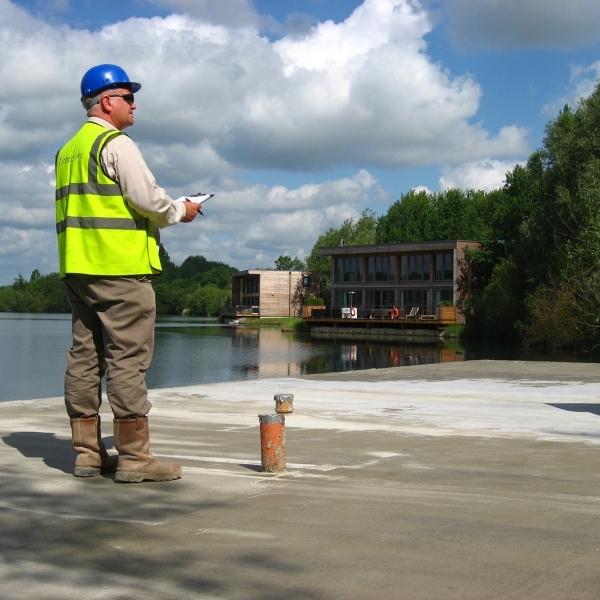 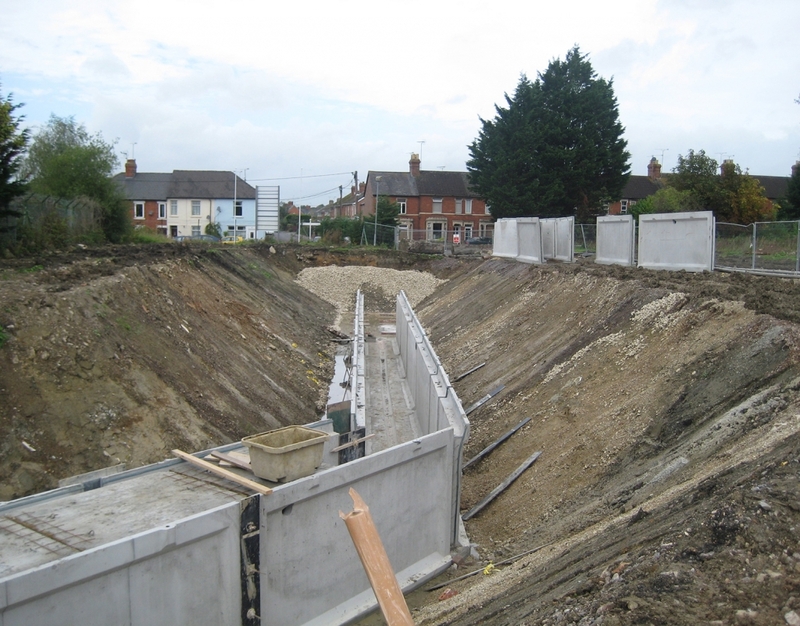 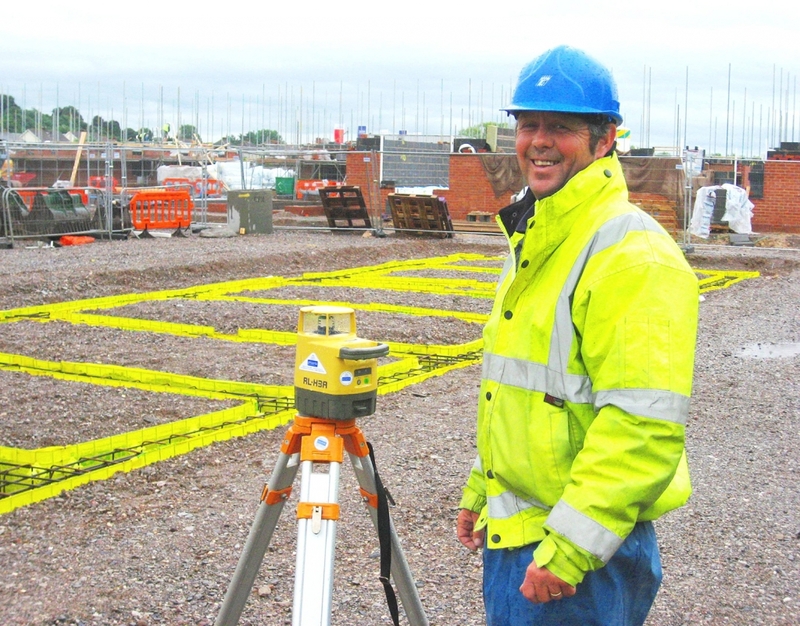 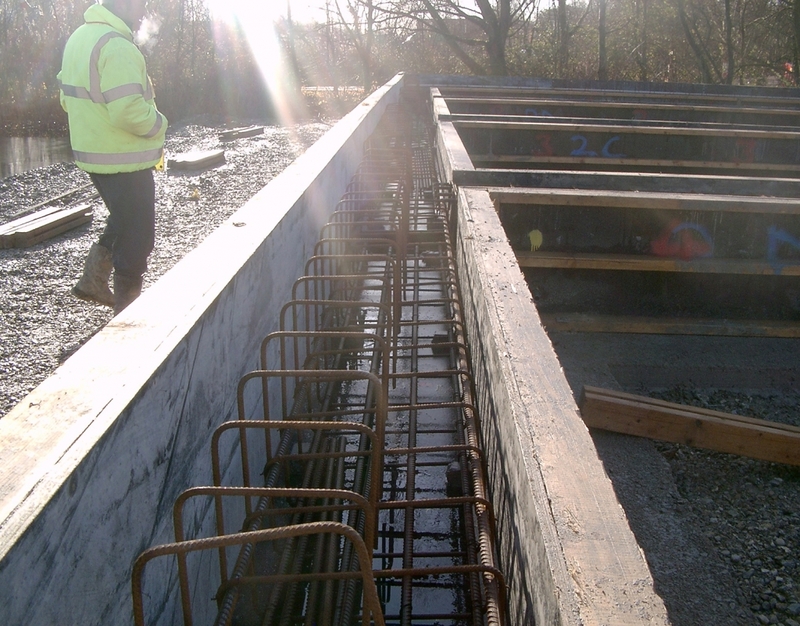 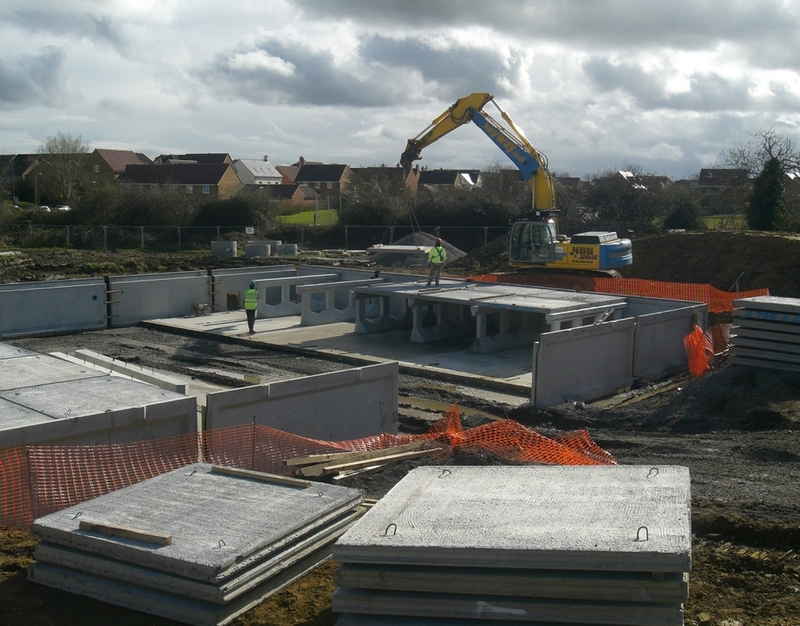 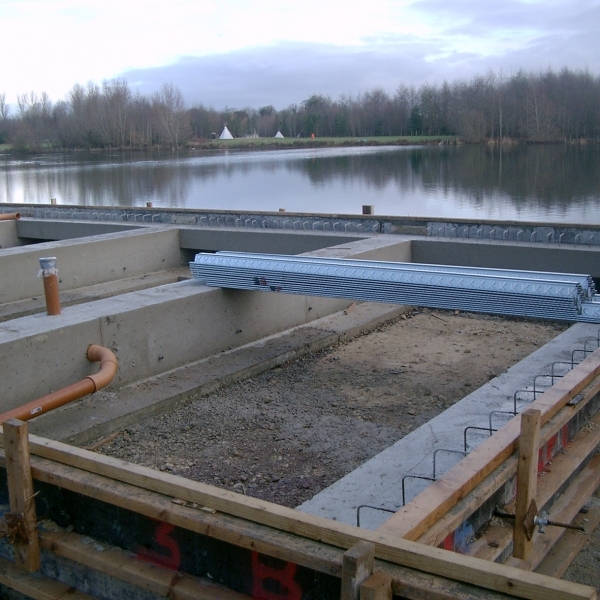 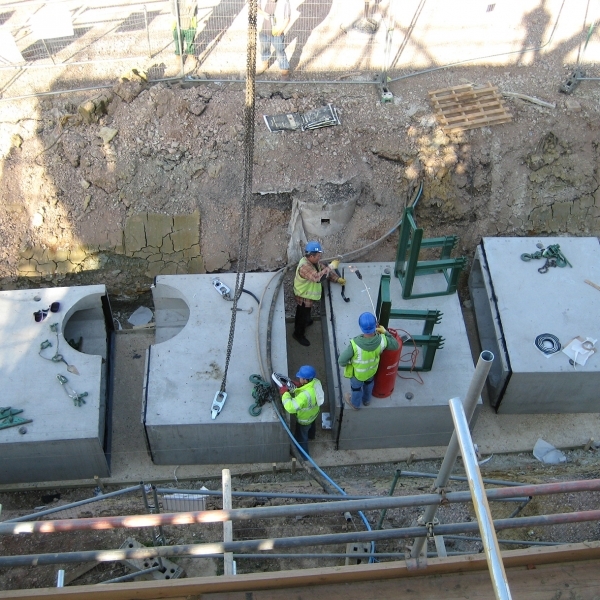 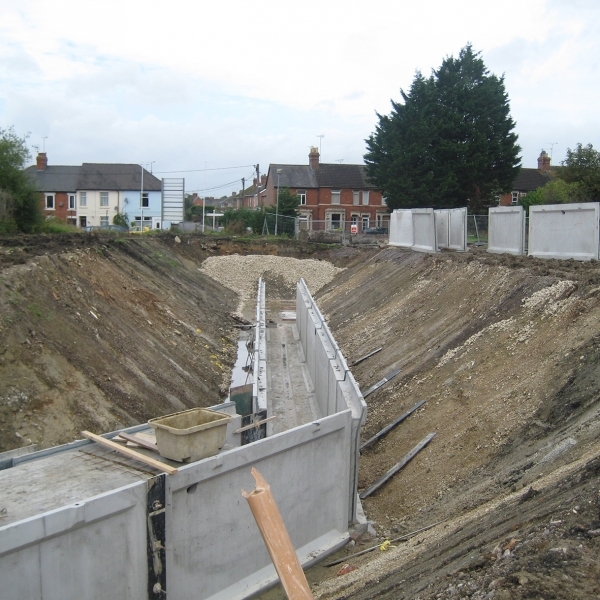 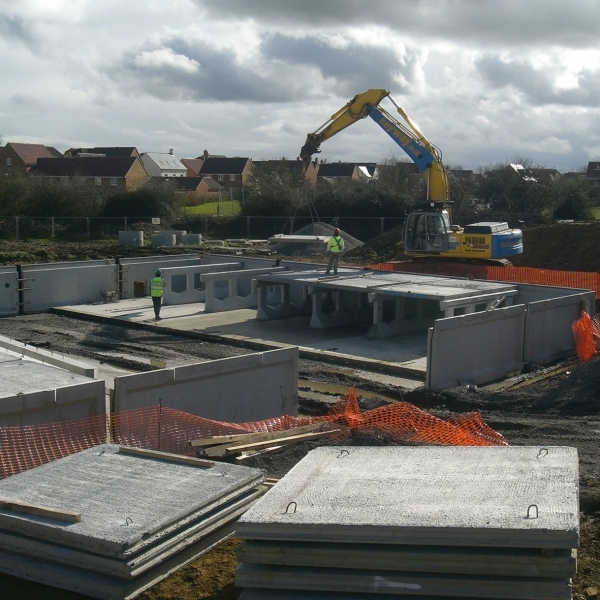 Our experienced engineering contractors can handle the construction of all types of foundations including rafts, traditional, ring beams as well as ground floor construction. 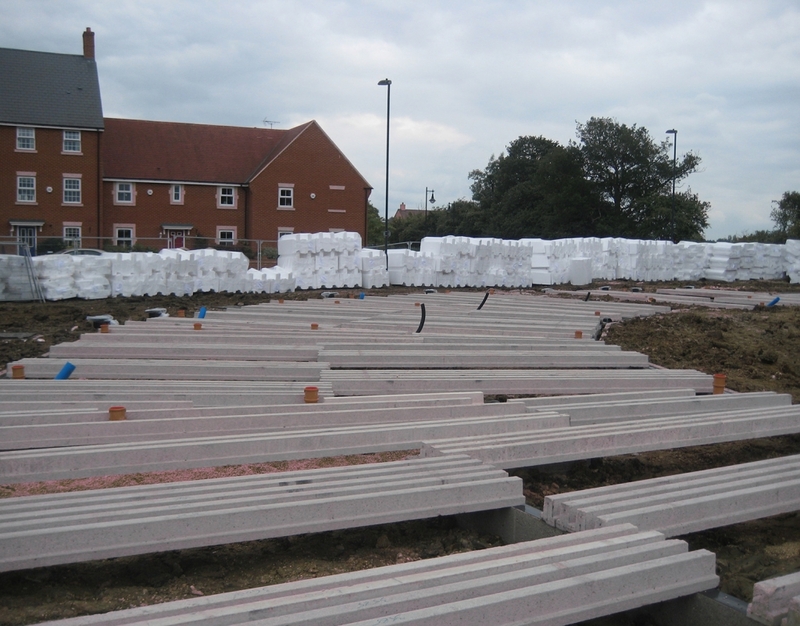 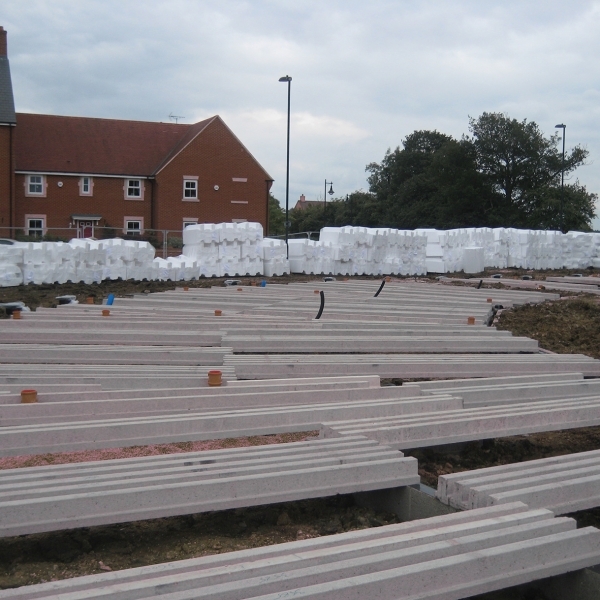 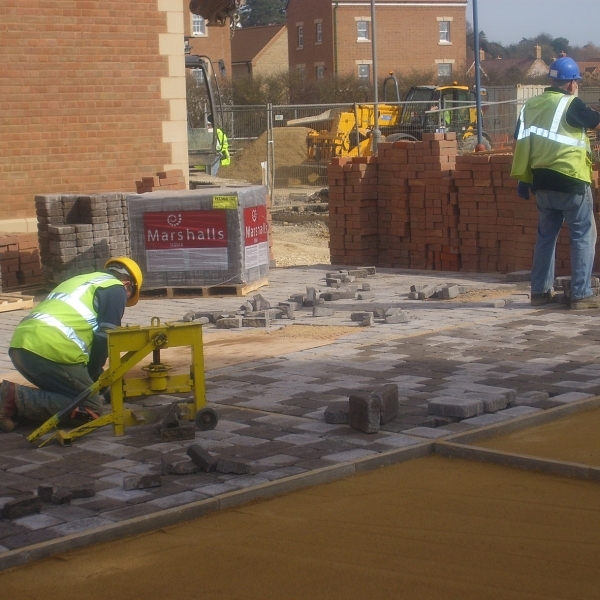 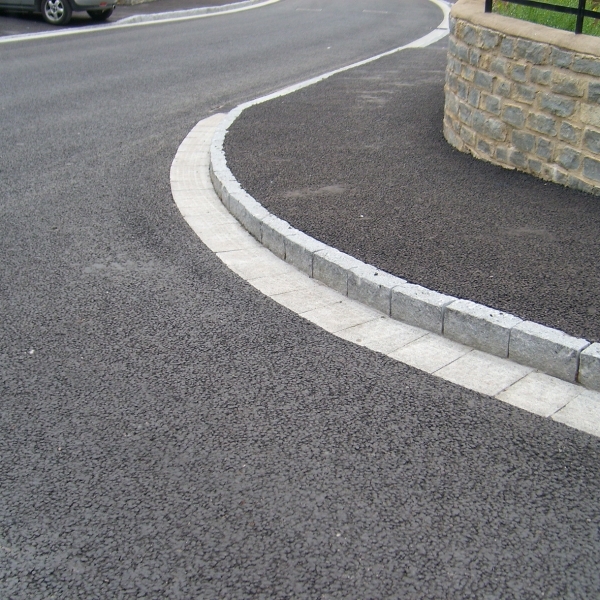 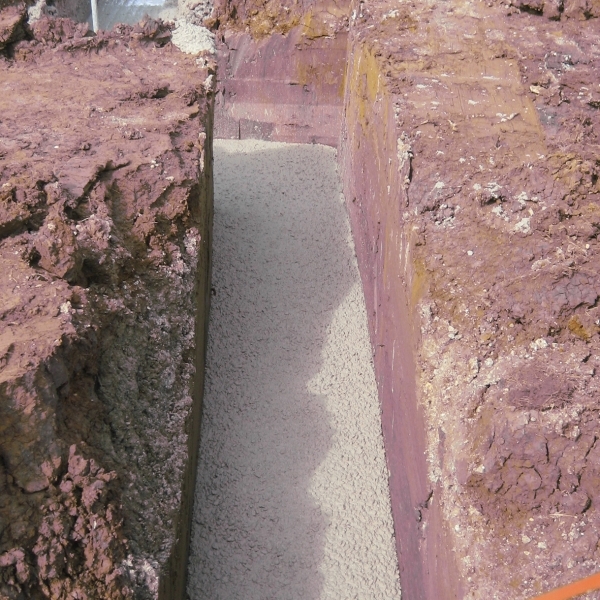 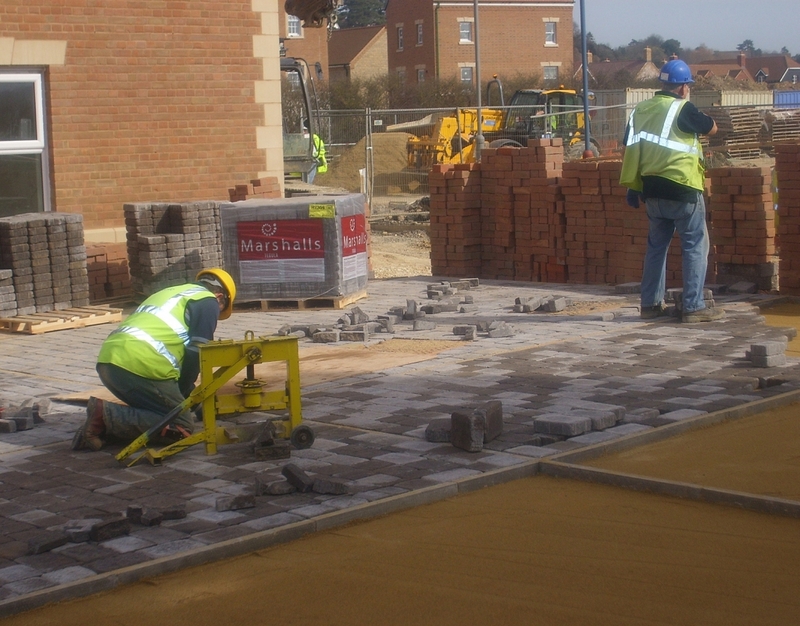 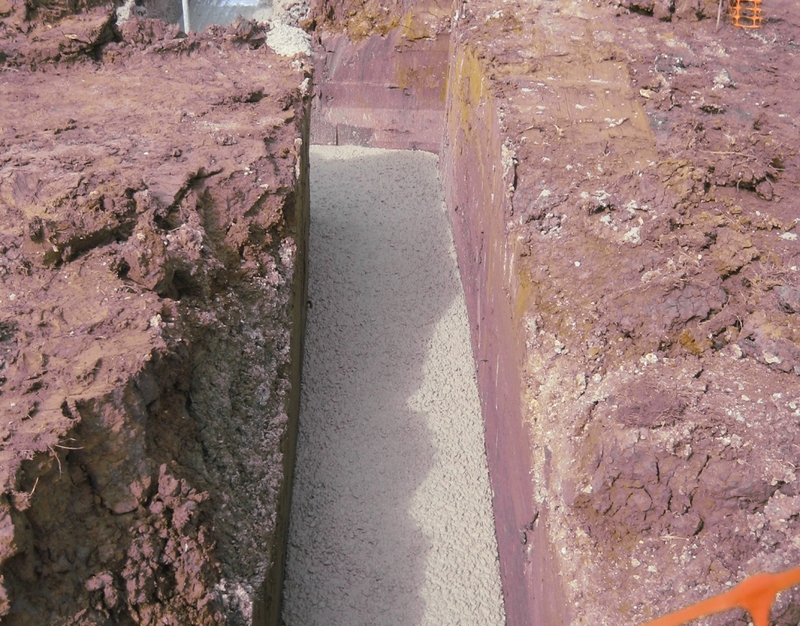 We also use the best materials in ensuring the damp proof courses we construct are impervious, durable and stable. 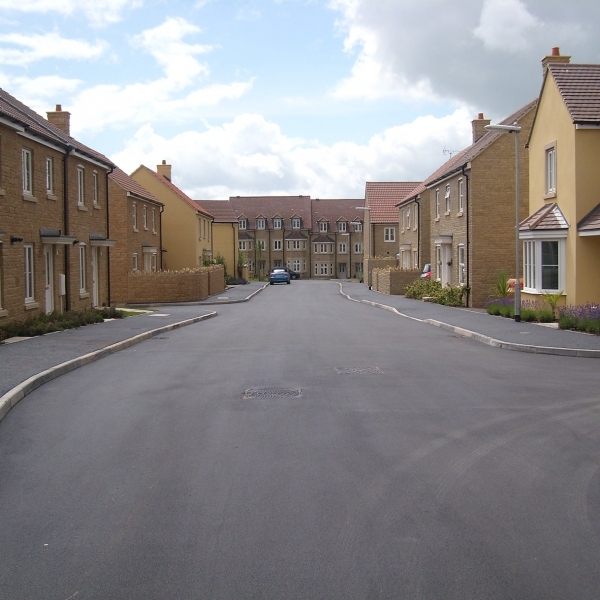 Section 278 of the Highways Act (1980) makes provision for private developers to carry out (or pay for) works to a public highway. 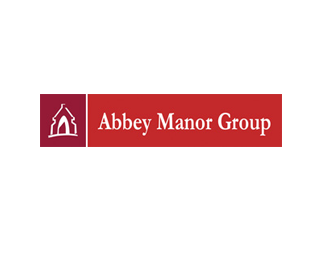 Tithegrove executes all the necessary works to successfully integrate our customers development projects with existing infrastructure. 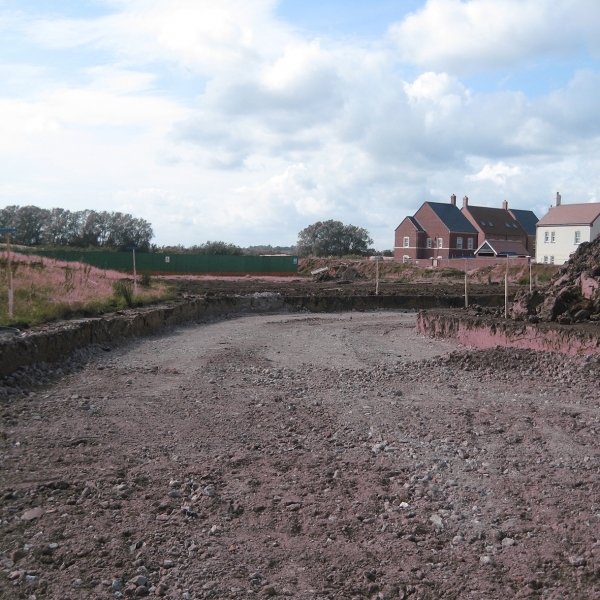 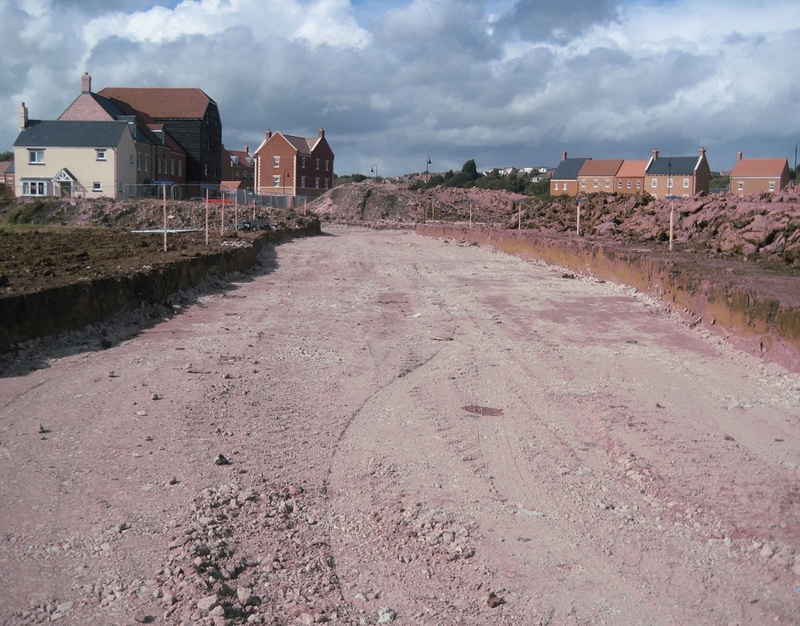 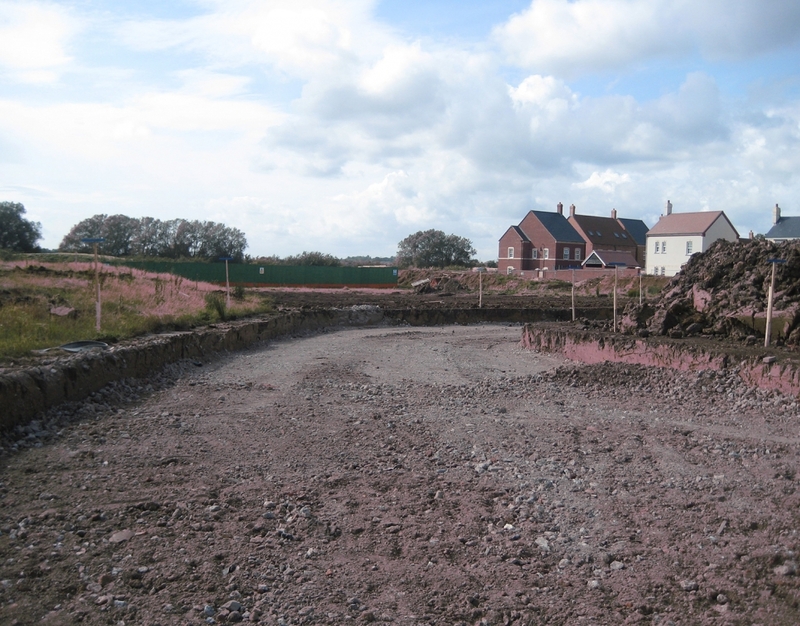 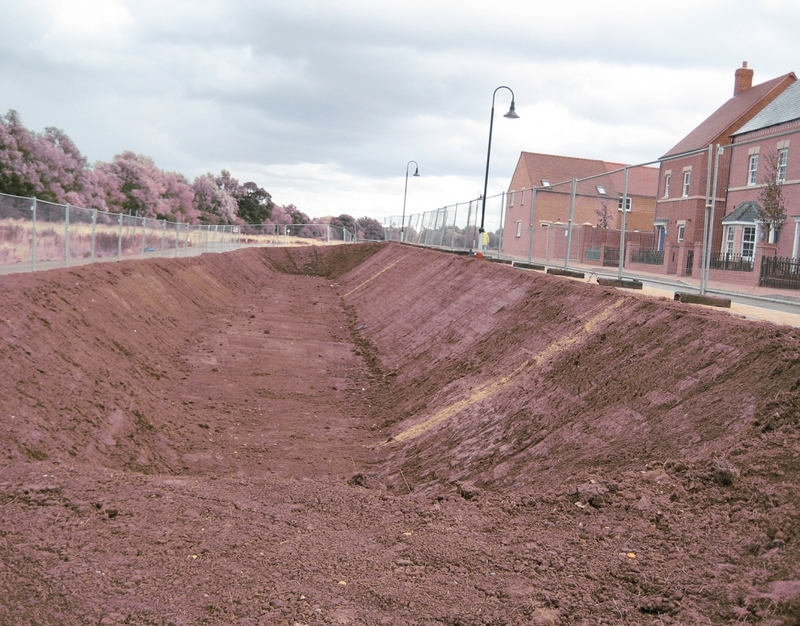 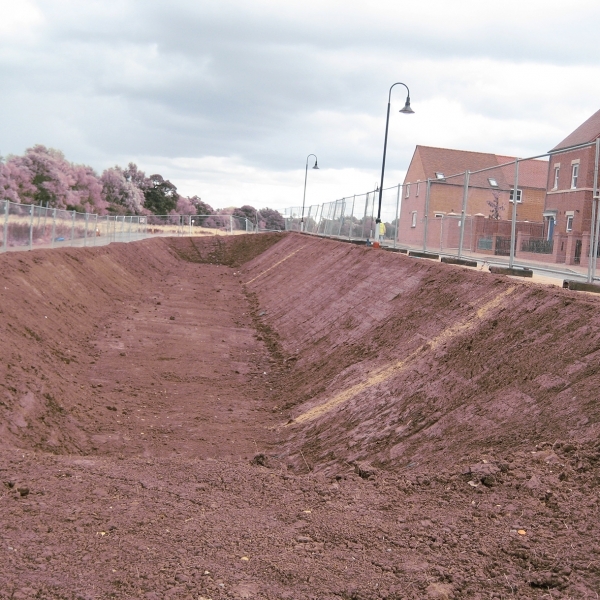 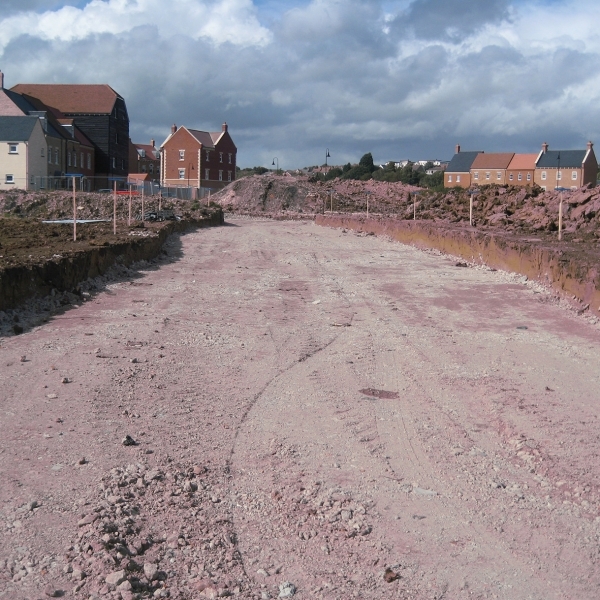 As principal contractors, we ensure that all earthworks are done including site remediation, muck shifting and site preparation. 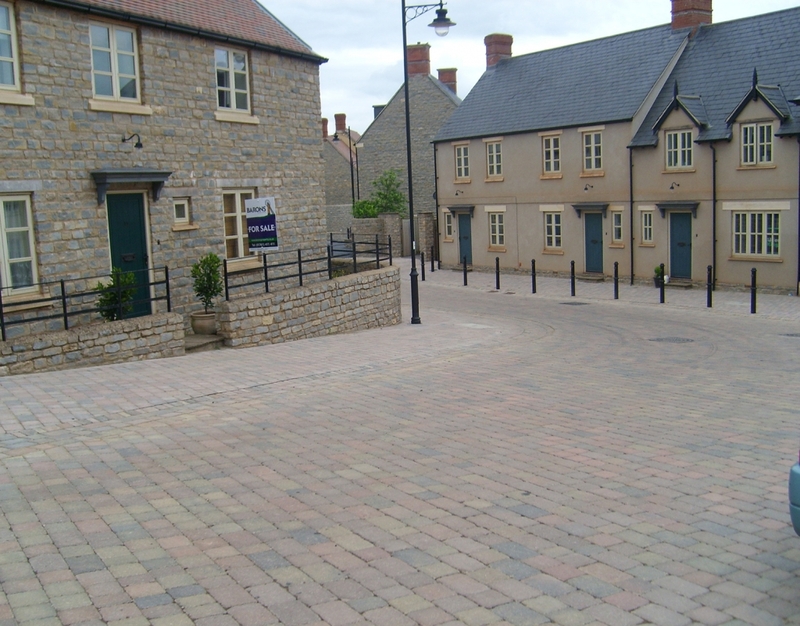 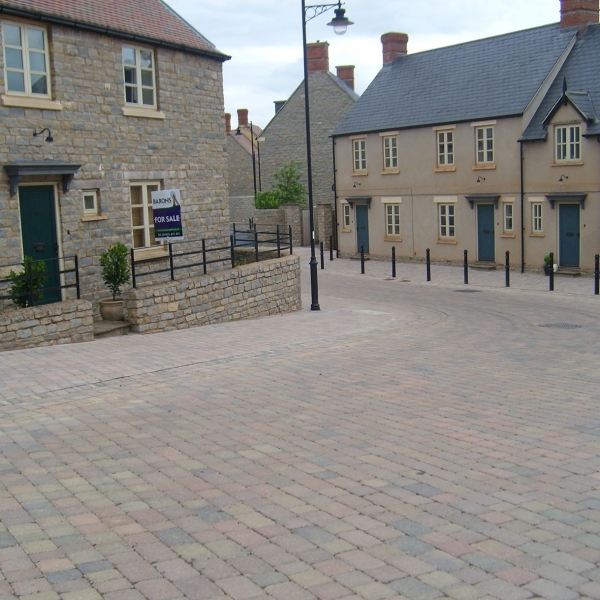 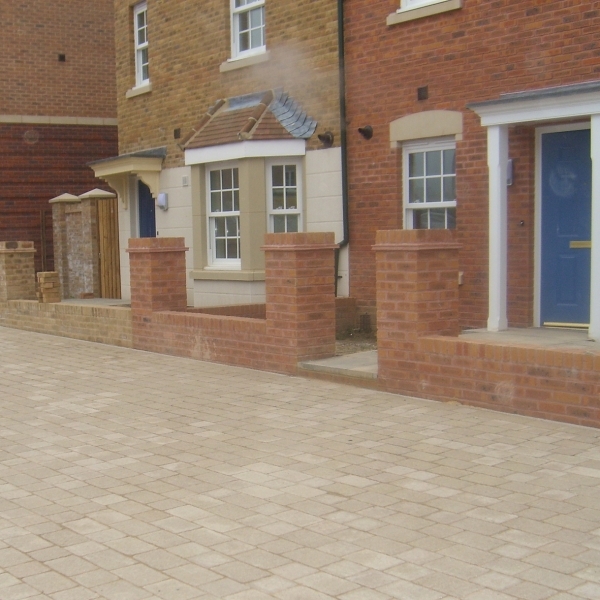 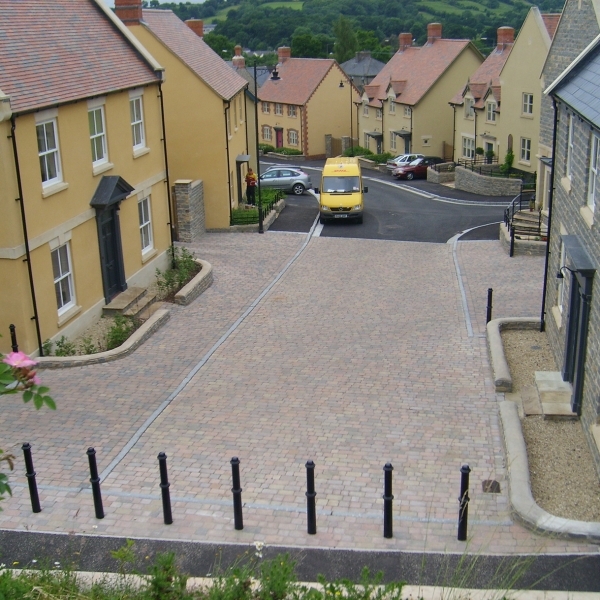 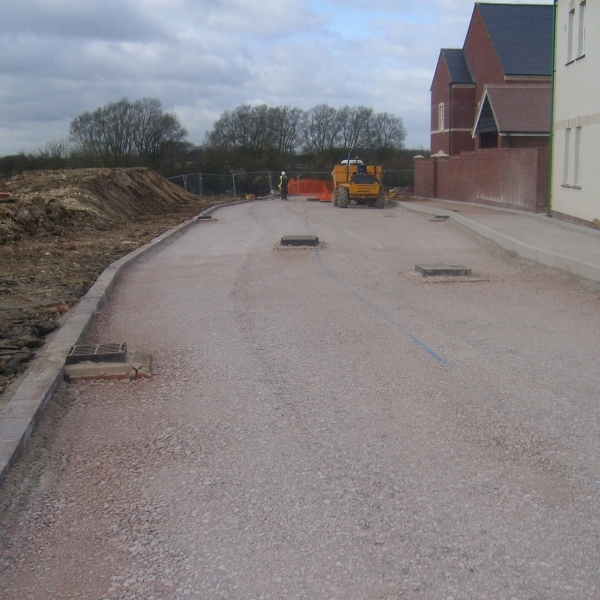 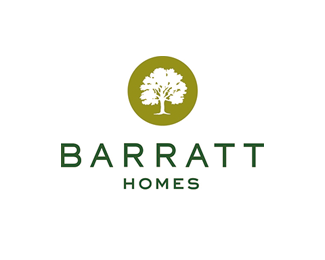 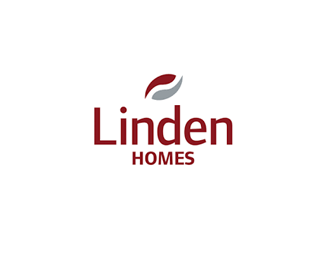 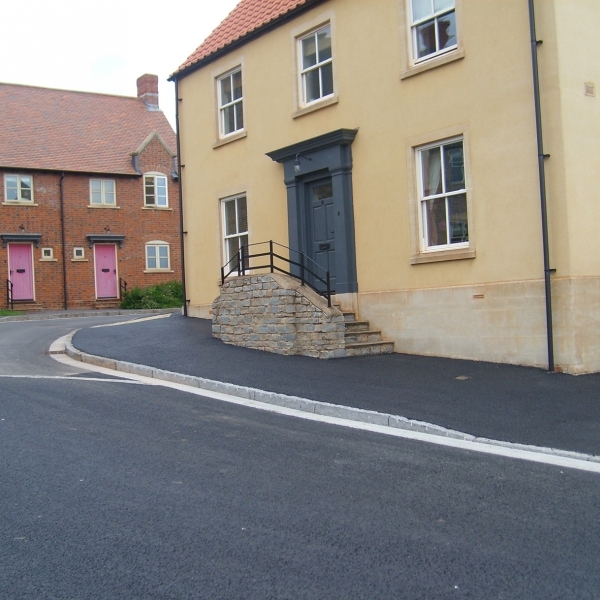 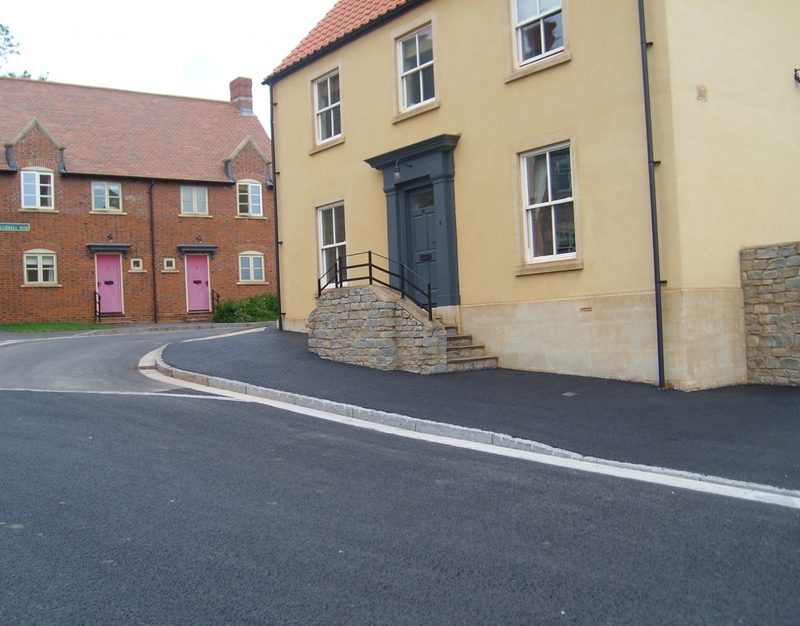 We complete all the necessary external finishing works such as driveways, hard landscaping and gardening to give the completed housing units an aesthetic appeal. 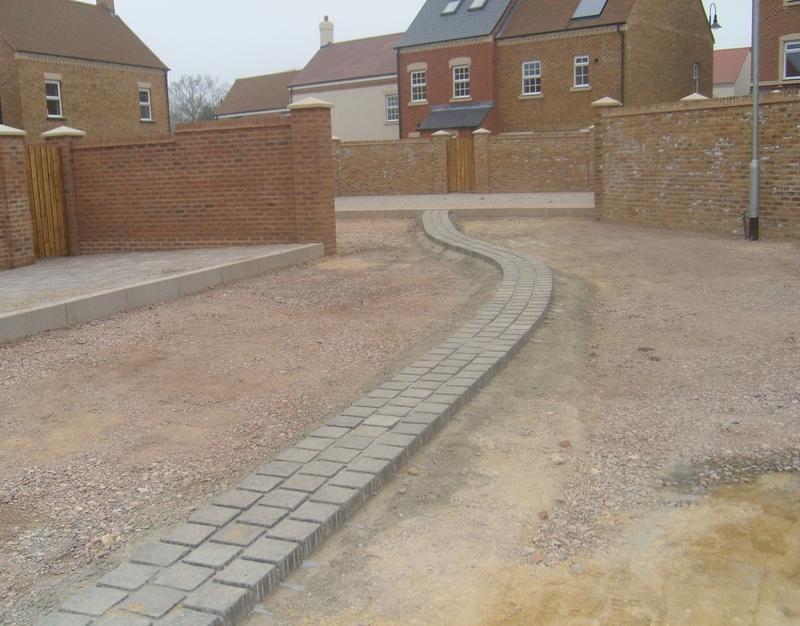 In our bid to provide an integrated solution, we have in place an efficient and experienced landscaping team that works alongside our engineering contractors to save our clients both time and cost. 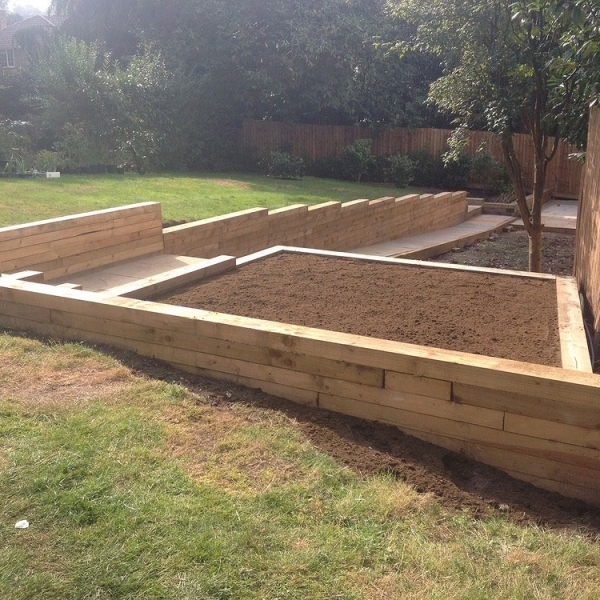 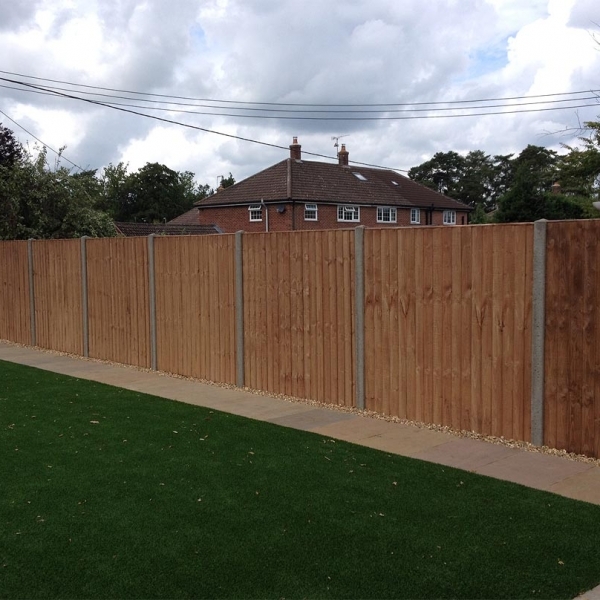 Our landscaping services include residential construction, landscaping of show homes, upgrade and maintenance of green spaces in estates, provision of a full range of fencing solutions and construction of play areas. 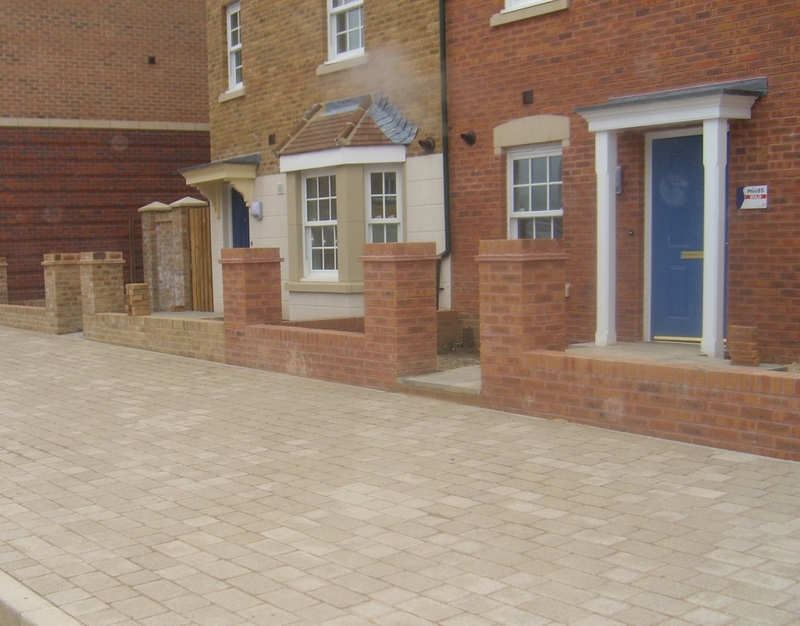 Tithegrove appreciates the importance of getting show homes right. 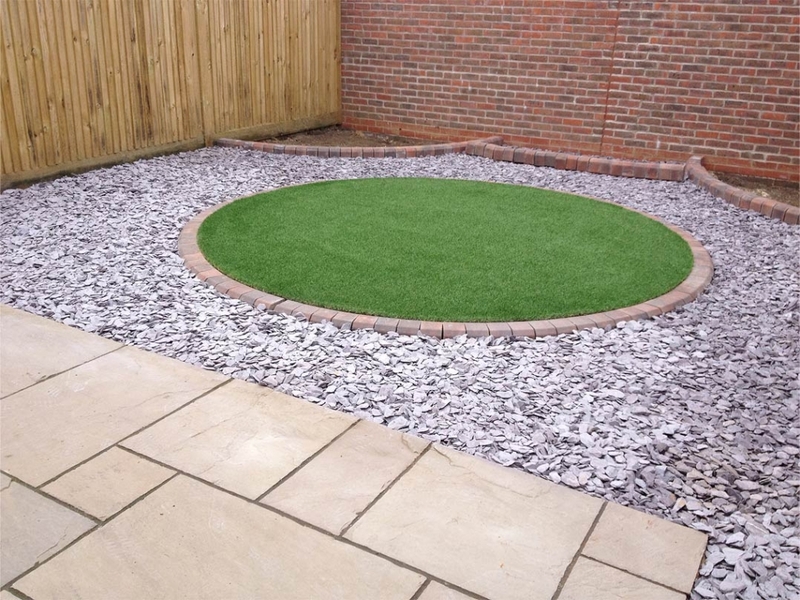 Our experienced team will ensure you get the necessary high quality workmanship and plant quality to make the impression you want. 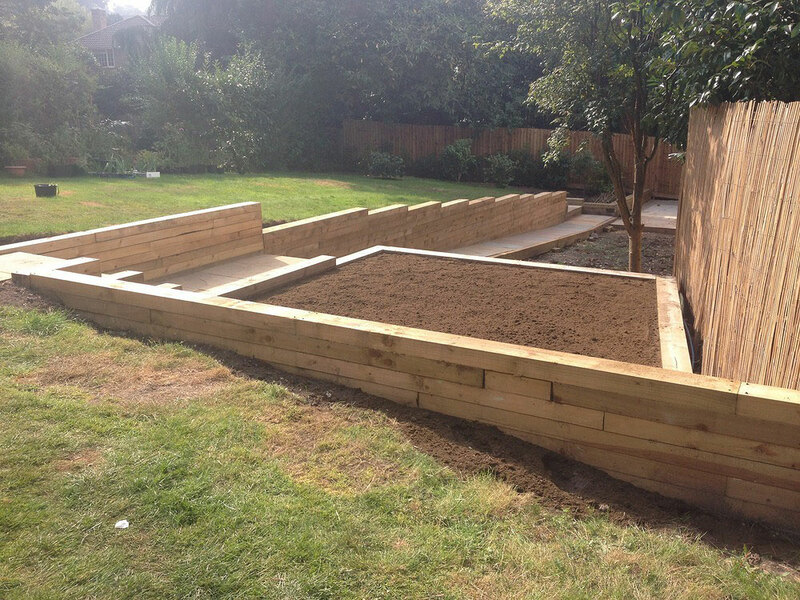 Research has shown that the fastest and most cost-effective way to improve an area, is to add plants. 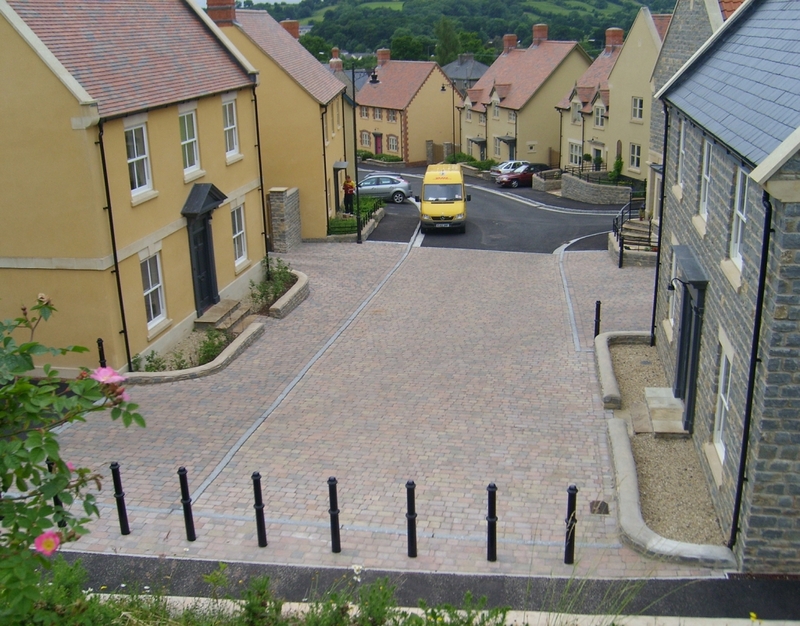 Views of green spaces from homes lead to their occupants having better perceptions of well-being and their neighbourhoods. 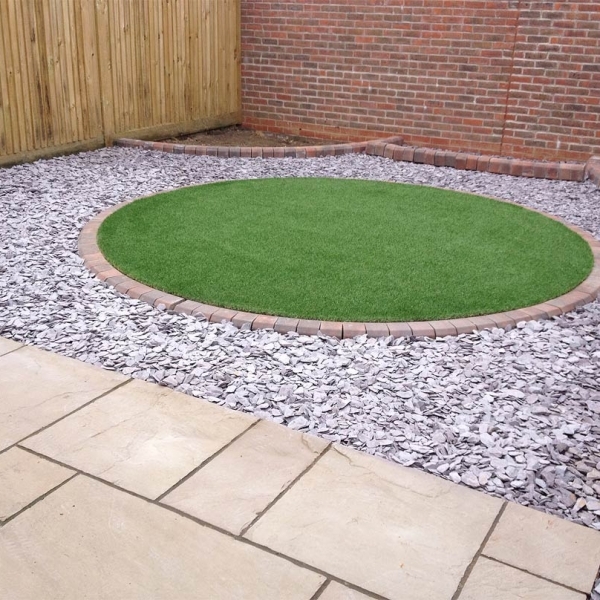 Tithegrove enjoys working with landlords to create, upgrade and maintain green spaces with hard and soft landscaping, integrating play areas where appropriate. 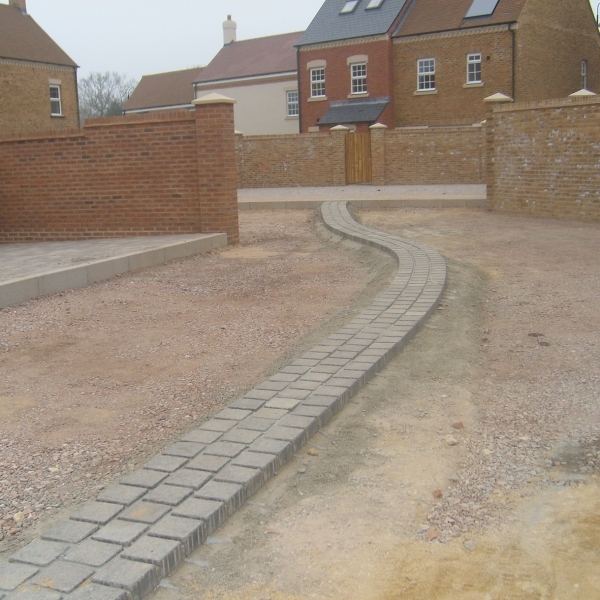 Drawing together our expertise in landscape design, installation and budgetary control, Tithegrove can take 100% control to ensure you are delivered a successful project in budget and on time. 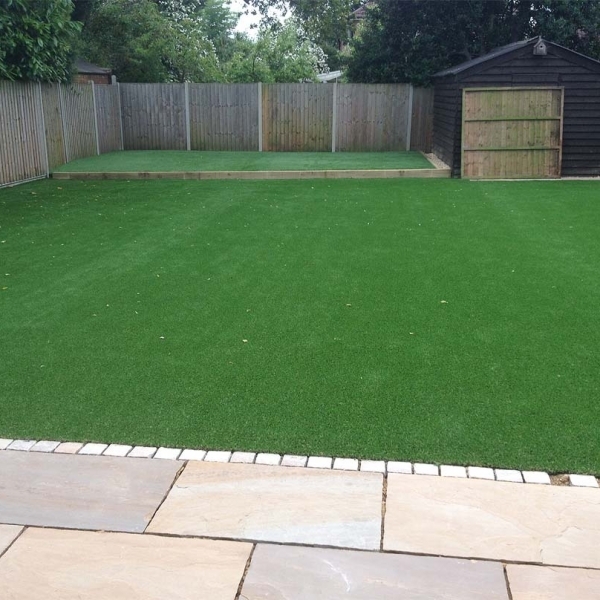 Our ultimate customer for play spaces are the children and their parents who use them. 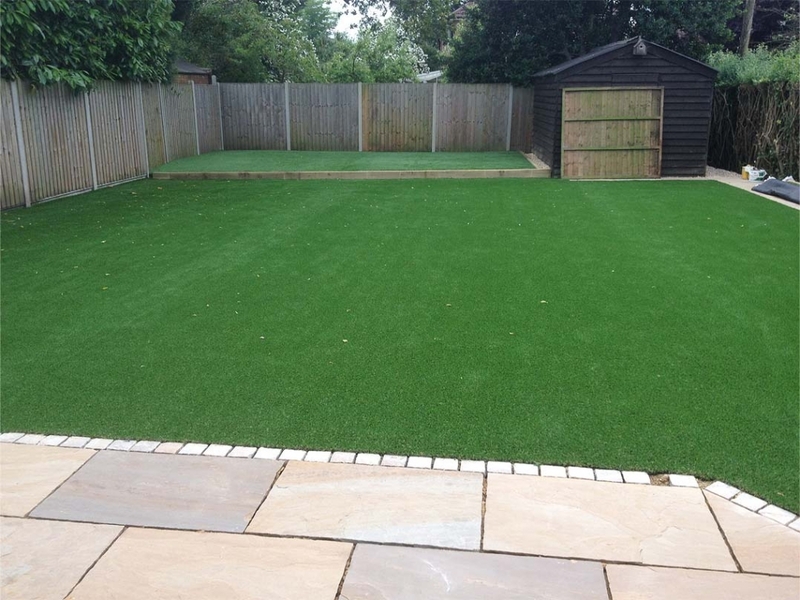 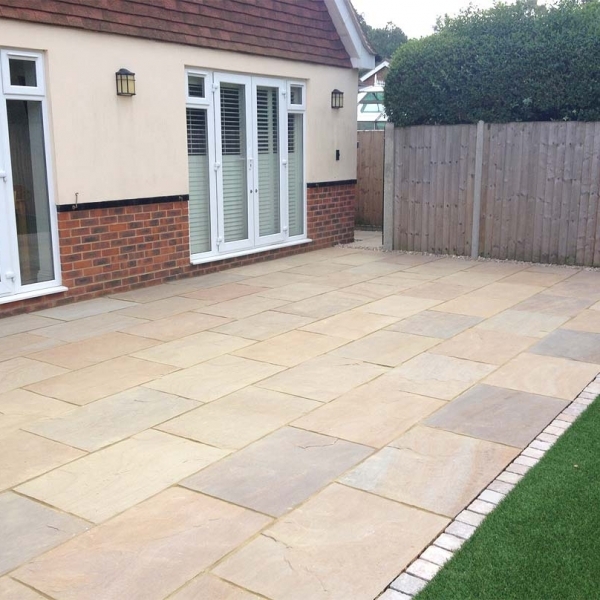 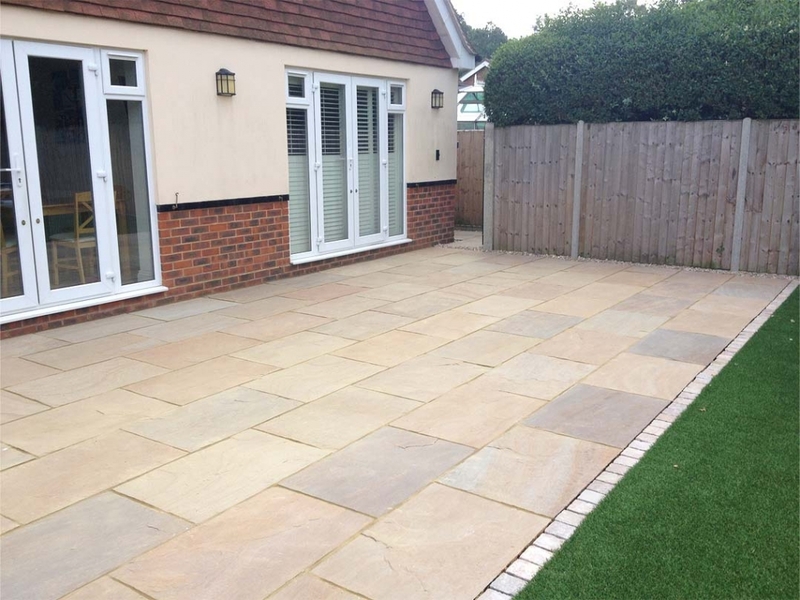 We always strive to give the best possible product for them, working under your direction to ensure that play spaces provide a cost effective installation and help you to sell houses. 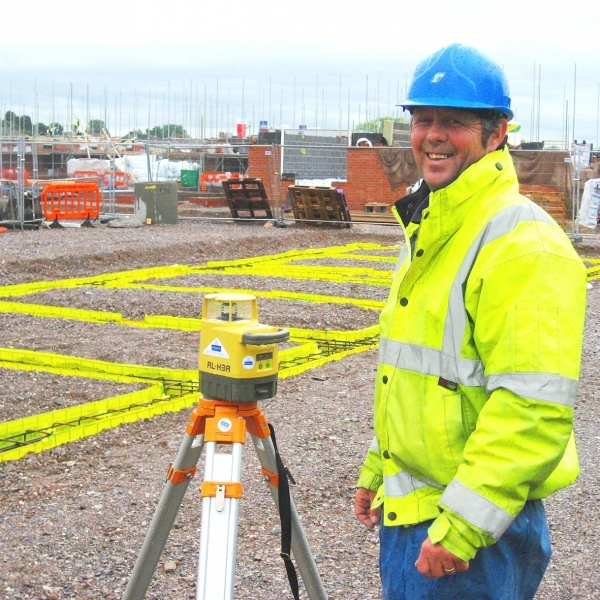 Our areas of operation reflect our customer geography.Our geographic expansion continues East in line with customer demand, and the increased resource this gives us provides additional flexibility to allow us to meet customer programme expectations.